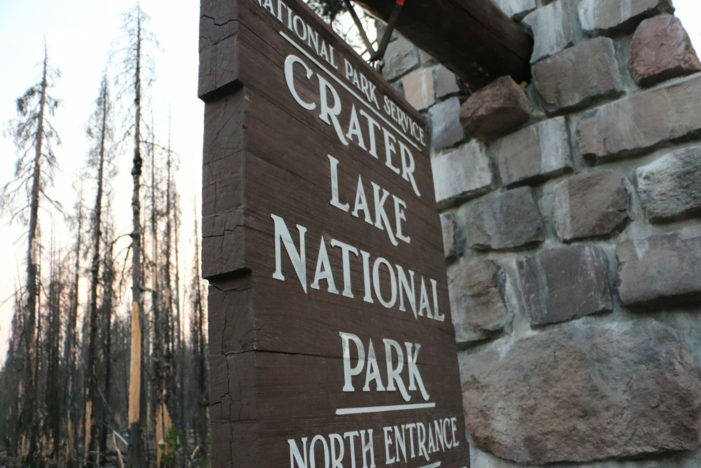 My list has five basic categories: camping gear, clothing, food, tools and personal items. Please know that I’ve never taken everything on the list, but most of what’s there goes with me on every tour. 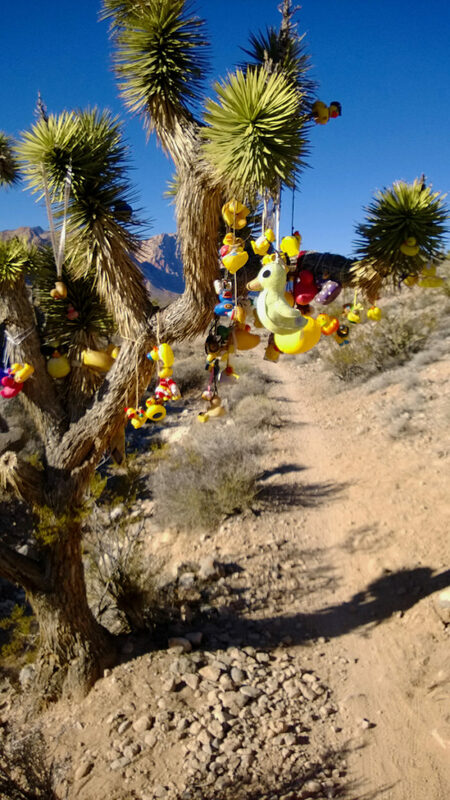 Blue Diamond, just outside Las Vegas, is home to the Cottonwood Trails system which consists of about 125 miles of trail. These are desert trails that you can ride fast. They are more or less smooth with the only real obstacle being that the gravel is a little loose. 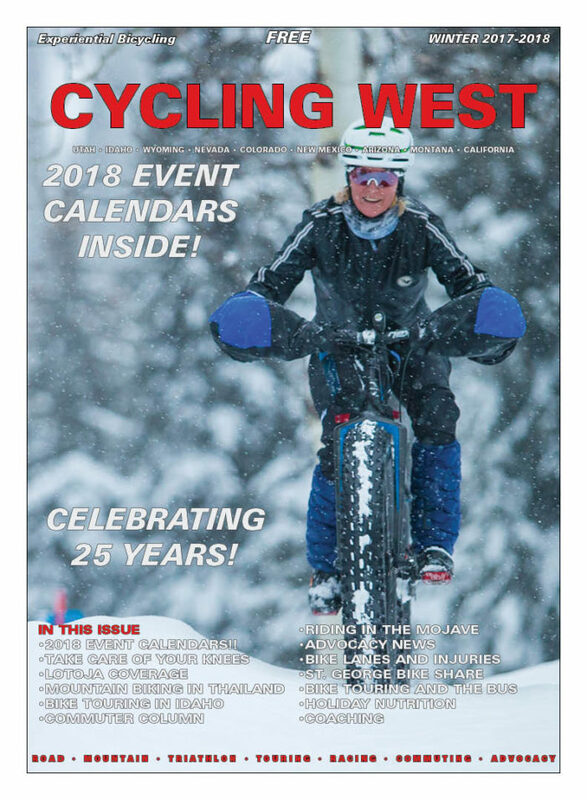 Cycling West and Cycling Utah’s Winter 2017-2018 Issue is Now Available! 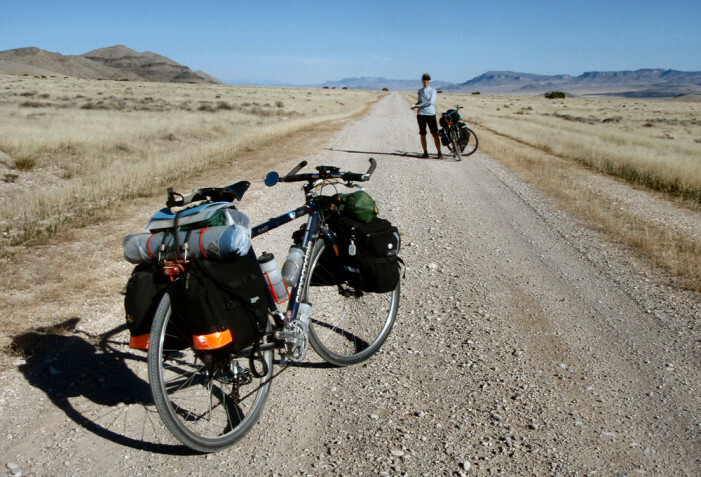 Loss of Bicycle Commuter Tax Benefit; Higher National Park fees- Are Cyclists being treated unfairly? 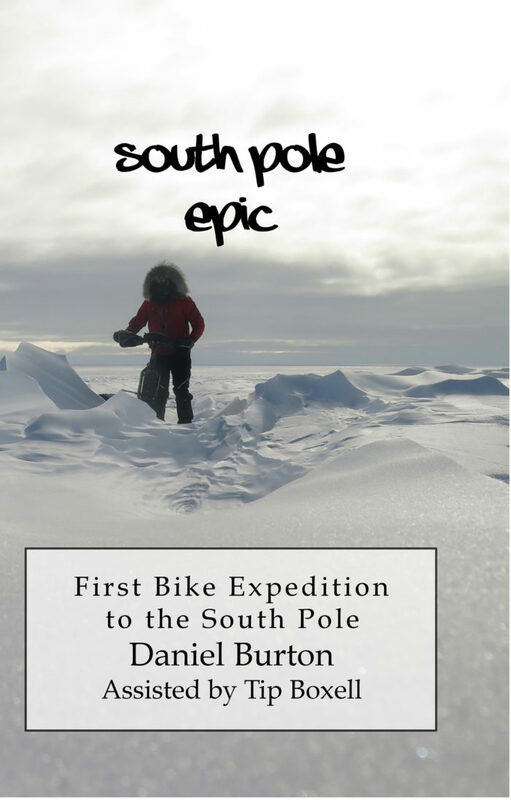 Who decides to bike to the South Pole? With absolutely no experience camping in winter. 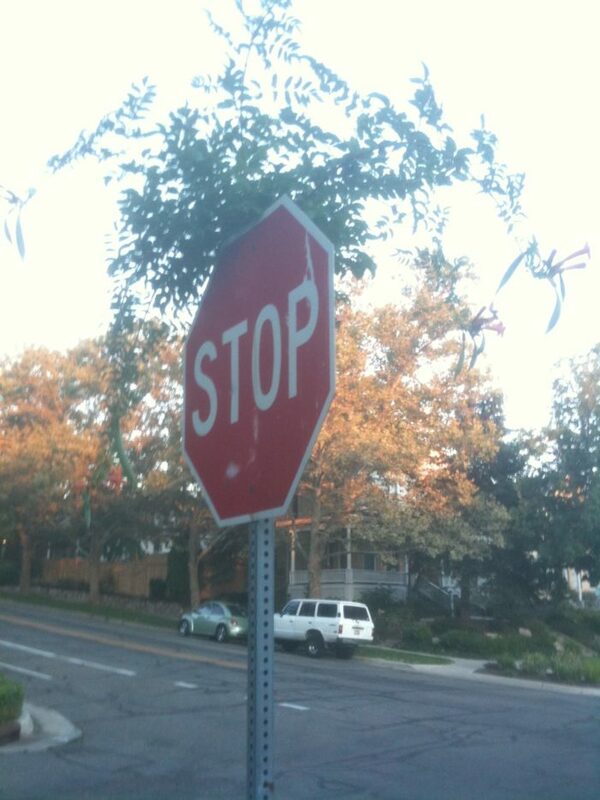 At least he had the sense to do it in the southern summer.